Forty years experience as an ophthalmologist, specializing in surgery for cataract, glaucoma and corneal diseases. Has carried out over 20,000 procedures within these fields. Trained at Karolinska Institutet, with specialist training at Sabbatsberg Hospital until 1980. Subsequently assistant consultant at Stockholm South General Hospital until 1990. Consultant at St. Erik Eye Hospital 1990-2005. . Principal interests within cataracts and diseases of the cornea. 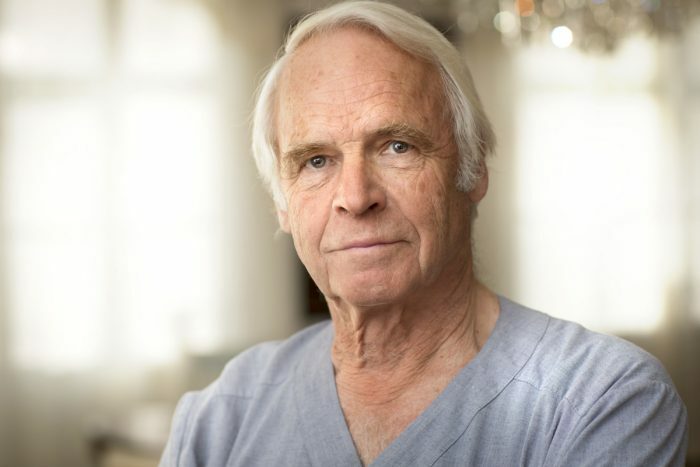 Many years of experience of cataract surgery and various lenses, performing approximately 500 procedures every year. Active at Stockholms Ögonklinik since 2005. Active at Stockholms Ögonklinik since 1 September 2015. Active at Stockholms Ögonklinik since September 2015. Active at Stockholms Ögonklinik since december 2012. Active at Stockholms Ögonklinik since 2012. Trained as a doctor at Karolinska Institutet. 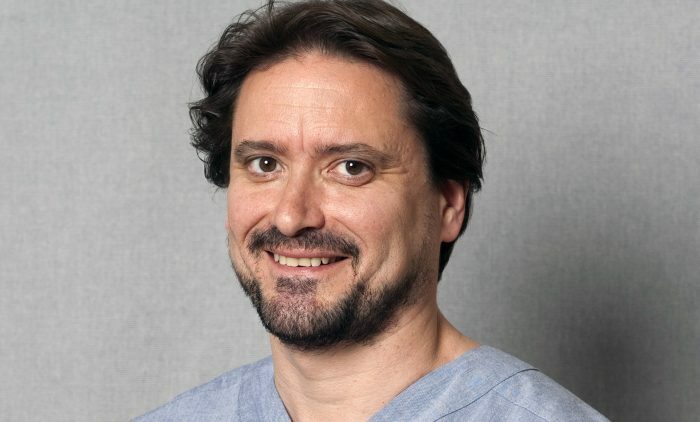 Ophthalmologist at the St. Erik Eye Hospital until 1999, subsequently active as retinal surgeon and macula specialist, most recently as consultant. Defended his PhD: thesis in 2004 in macula vascularisation (the formation of new blood vessels in the eye). Possesses several commissions from the pharmaceuticals industry, including as lecturer, member of advisory boards, educator and panel member. Gives courses in surgical technique for macula treatment. Continues his further education through participation in congresses and courses throughout the world, to ensure cutting-edge skills and mastery of the latest techniques. 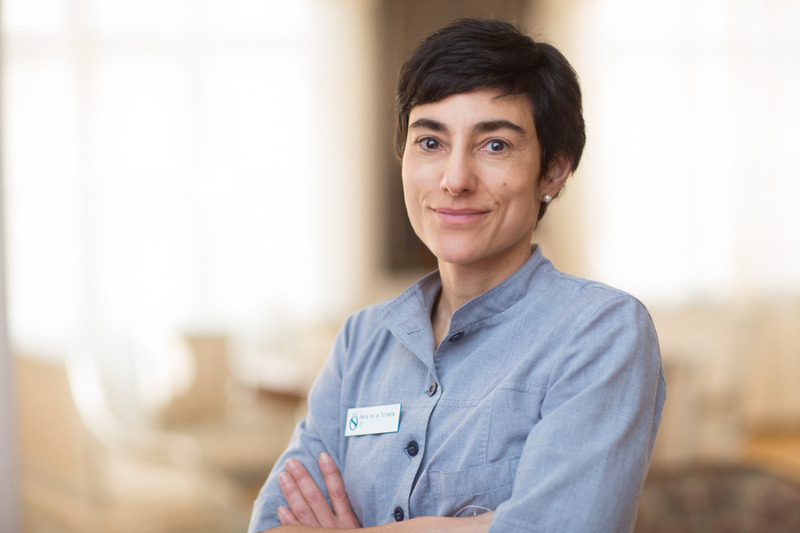 Began work at Stockholms Ögonklinik at Sophiahemmet in 2008, as the first private clinic in Sweden to focus on retinal surgery and the treatment of macular diseases. 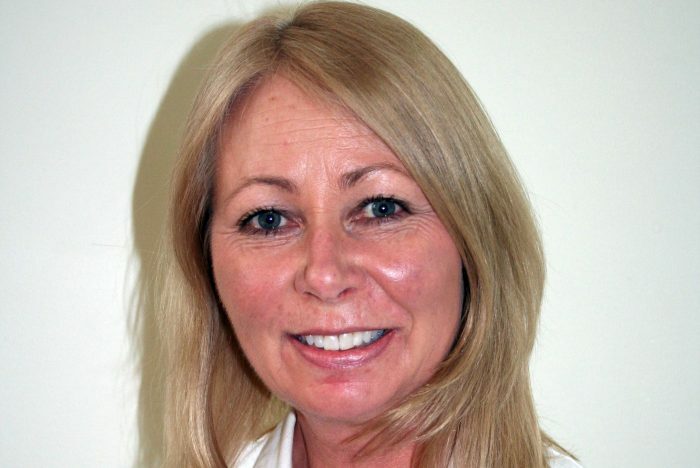 Qualified as an eye specialist in 1999, then active at St. Erik Eye Hospital, most recently as assistant consultant. Active at Stockholms Ögonklinik since October 2008. 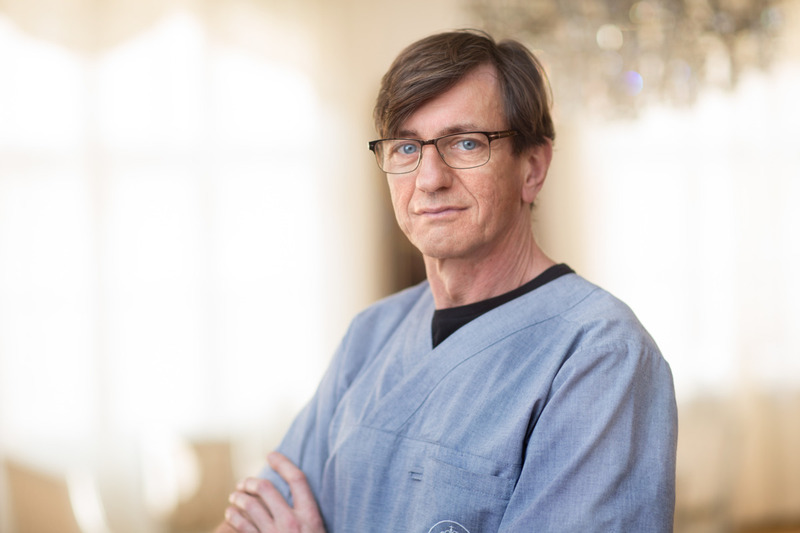 Trained and previously active as ophthalmologist at Karolinska University Hospital and St. Erik Eye Hospital. 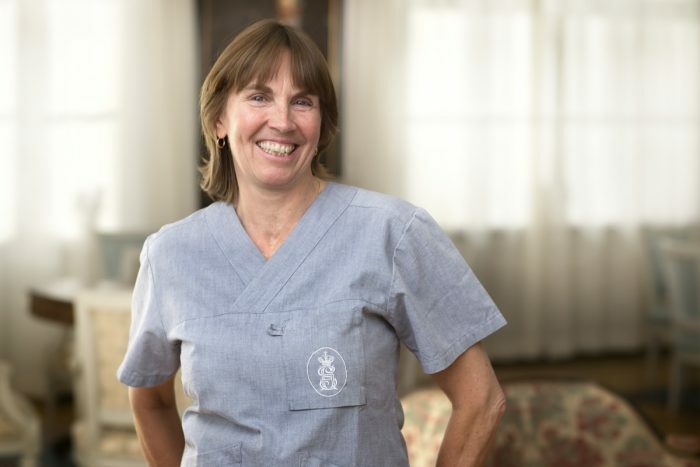 Working at Stockholms Ögonklinik since 2000. Principal interest in the forward segment of the eye and cataract surgery. Carries out over 1,000 procedures every year. 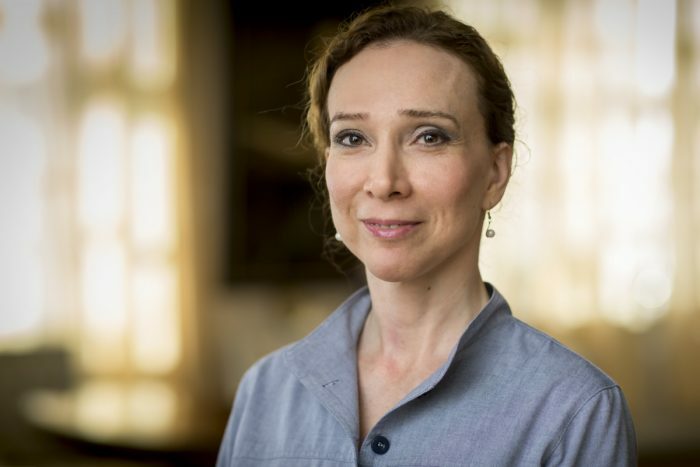 Member of the management groups at Stockholms Ögonklinik and at Sophiahemmet AB. Active at Stockholms Ögonklinik since 2000. Trained as a doctor at Lund University. Specialist training in ophthalmology at St. Erik Eye Hospital. Principal clinical interest is glaucoma, with several scientific publications in the field. Many years of international experience within research into eye diseases. Active at Stockholms Ögonklinik since Mars 2010. Active at Stockholms Ögonklinik since May 2017. Trained as an eye specialist at the Santiago de Compostela University Hospital in Spain. Speaks Spanish and French, in addition to Swedish. Special interest for patients with diabetes and retinal disease. Member of the management group. Active at Stockholms Ögonklinik since 1999. Active at Stockholms Ögonklinik since October 2013. Medical training at Karolinska Institutet, with subsequent training as ophtalmologist at the eye department, Huddinge Hospital, Stockholm. Specialist in ophthalmology 1989. Senior Consultant Huddinge Hospital with principal interests in glaucoma and neurophthalmology. 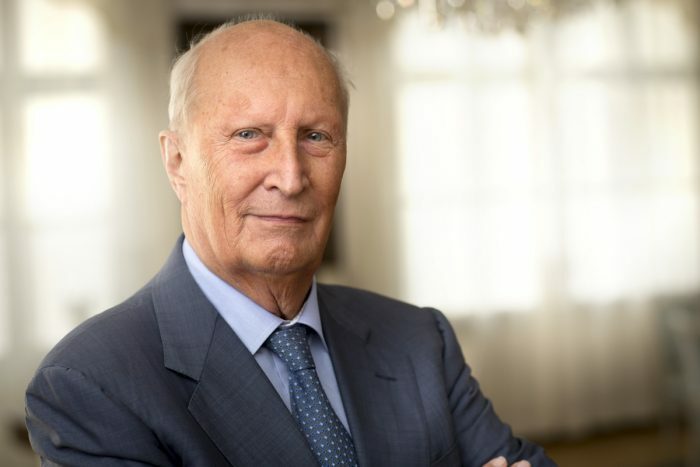 Defended his PhD thesis ‘Clinical and immunopathogenetic aspects of optic neuritis’ in 1993, and was appointed as Associated Professor, Karolinska Institutet, in 1995. Worked at a private clinic, Ögonläkarna i Täby, from 2001 to 2016. Active at Stockholms Ögonklinik since August 2016. 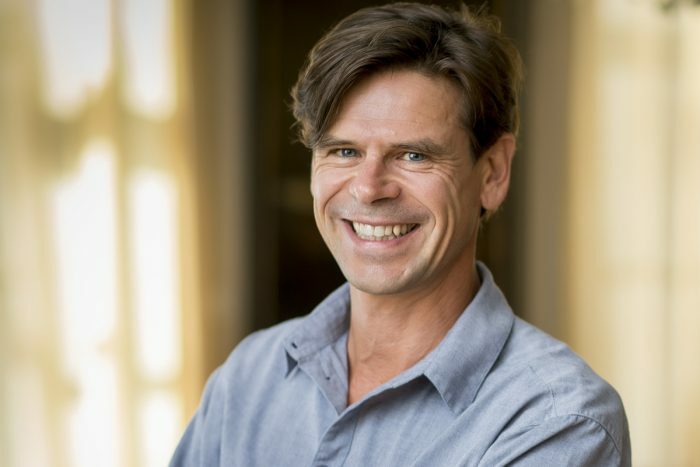 Mats Örndahl worked as ophthalmologist at St. Erik Eye Hospital throughout the 1990s, and specialised there at an early stage in cataracts and the treatment of impaired vision by laser. 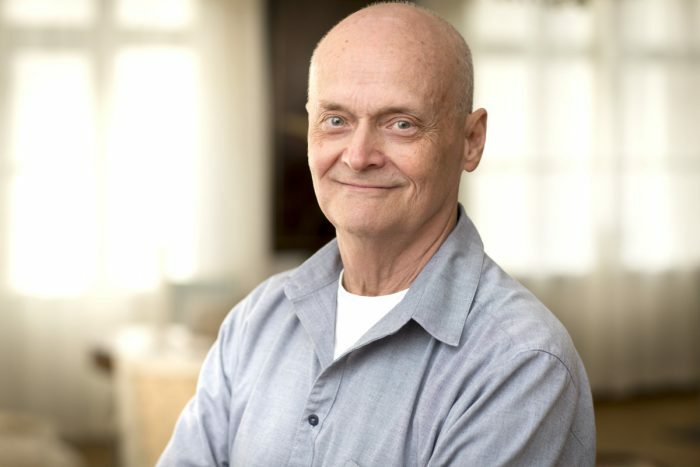 He carried out clinical research in parallel with day-to-day work as a surgeon. 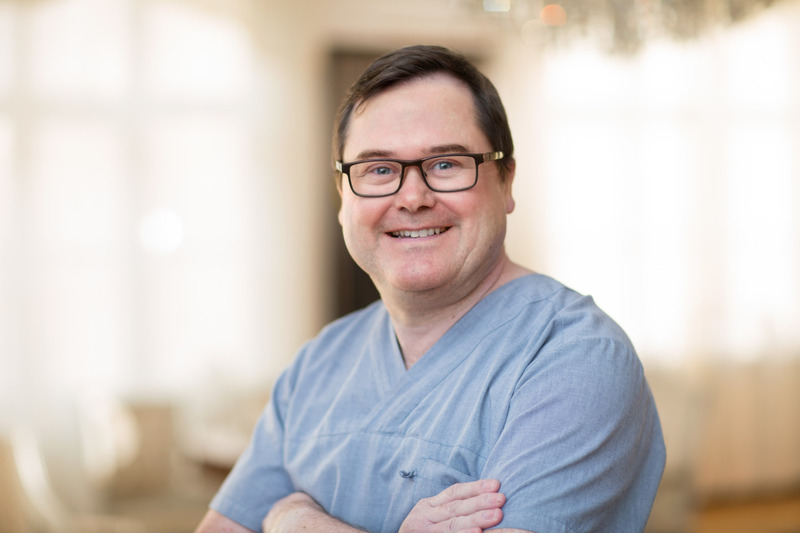 He has been a renowned lecturer at international eye congresses for many years, and has been involved in leading several courses in laser surgery for vision faults, given to eye surgeons in training in the Nordic region. 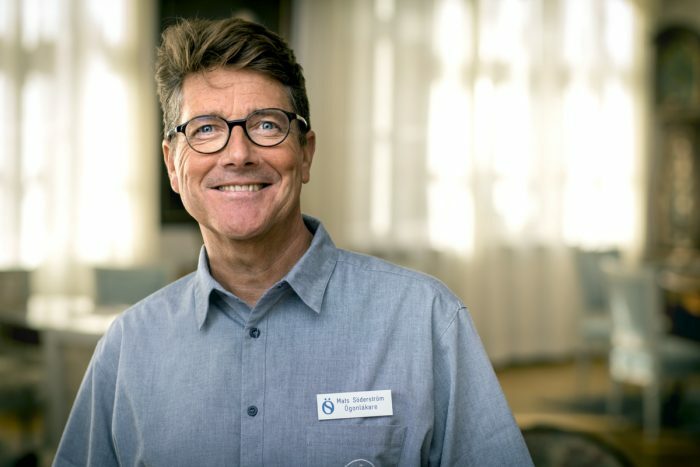 Mats Örndahl has been active at Stockholms Ögonklinik at Sophiahemmet since 2000, where he has carried out approximately 1,000 eye procedures every year. 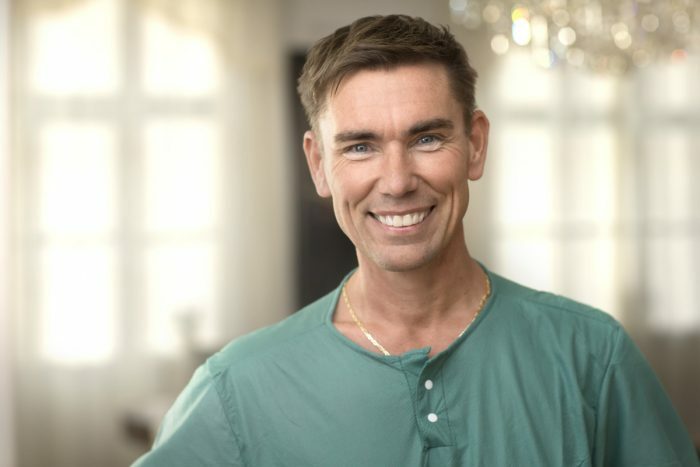 Mats Örndahl is a member of the Swedish Medical Association, the Swedish Ophthalmological Society and ESCRS (the European Society of Cataract and Refractive Surgery. Previously assistant consultant at Sabbatsberg eye clinic and at Karolinska University Hospital eye clinic. Many years of experience of laser treatment of such conditions as retinal diseases, glaucoma, shortsightedness and astigmatism. 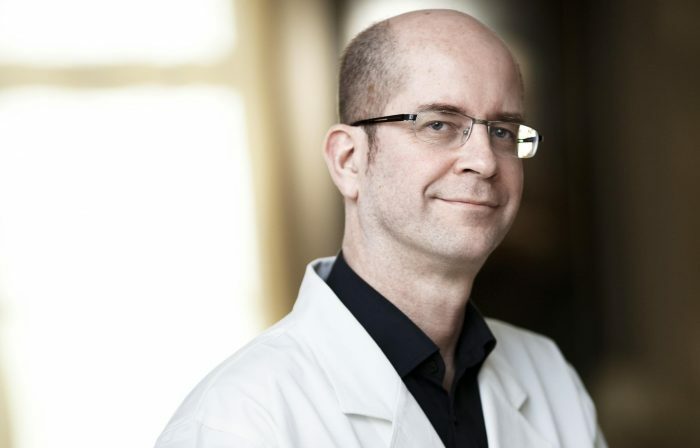 Nils Juto is a member of the Swedish Medical Association, the Swedish Ophthalmological Society and ESCRS. Active at Stockholms Ögonklinik since 1993. Attended medical school at University of Lund, followed by internship at Lunds University Hospital. I received my formal ophtalmology training at S:T Eriks Eye Hospital, Stockholm. I have felowships in ophtalmic plastic surgery and in oncology, acquired at S:T Eriks Eye Hospital. I also have have a special interest in Botox treatment of dystonic facial and eyelid problems. I undertake continuous training in my sub-specialties and attend all relevant congresses and meetings in these areas. Member of the Swedish Medical Association, The Swedish Society of Medicine and the Swedish Ophthalmological Society. Active at Stockholms Ögonklinik since September 2016.